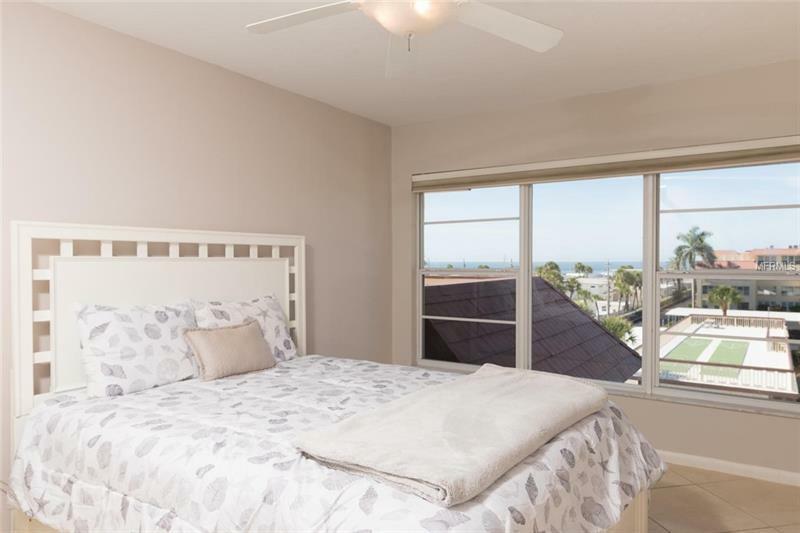 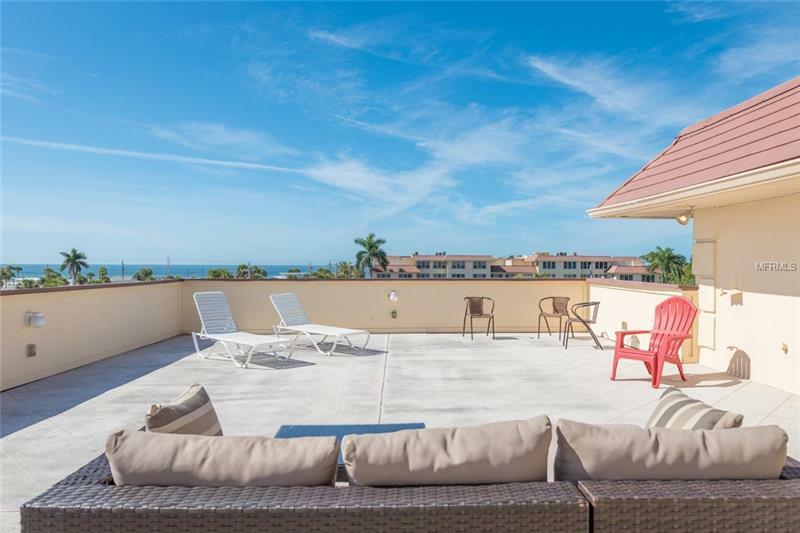 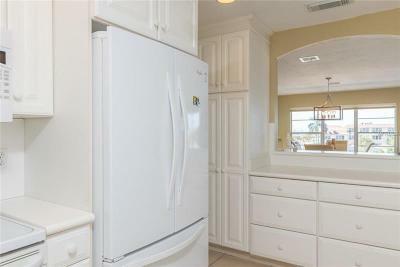 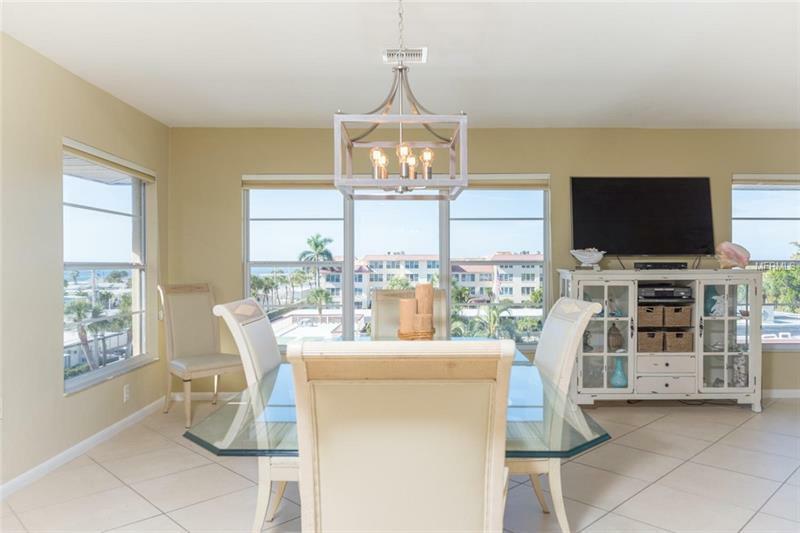 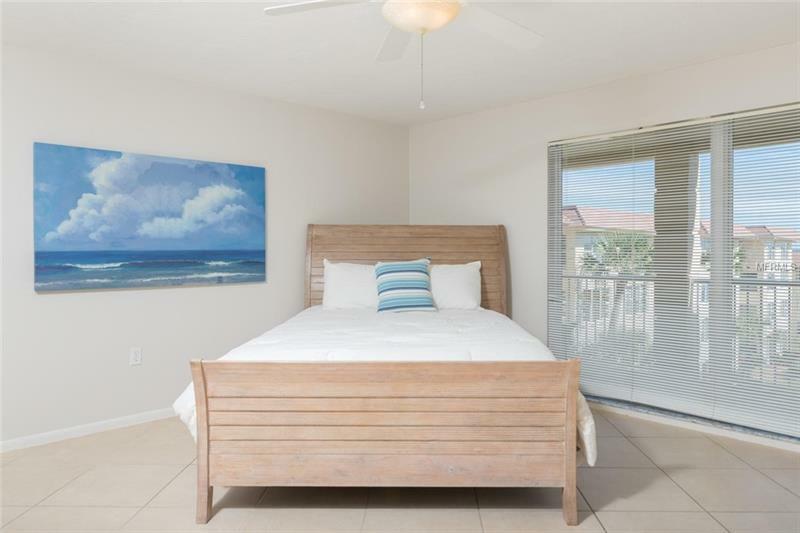 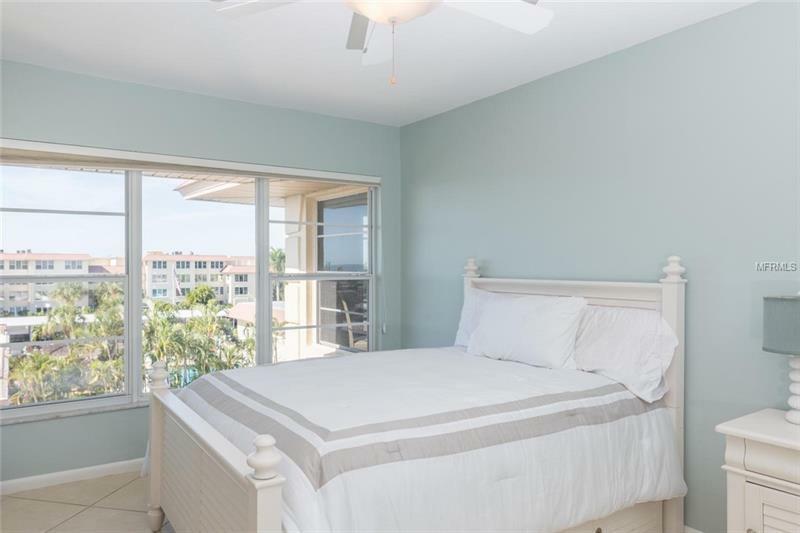 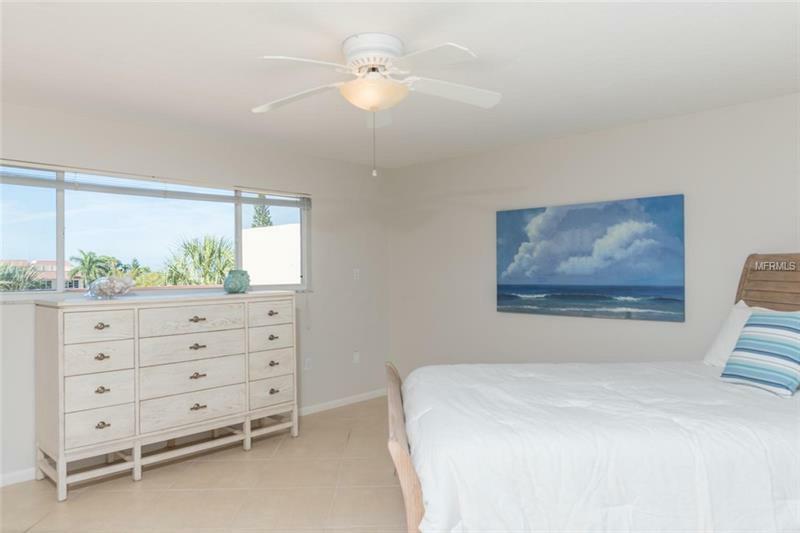 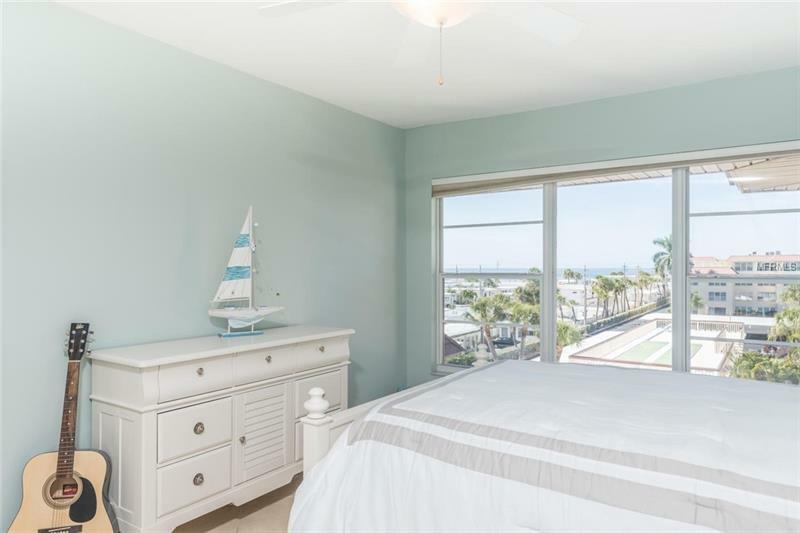 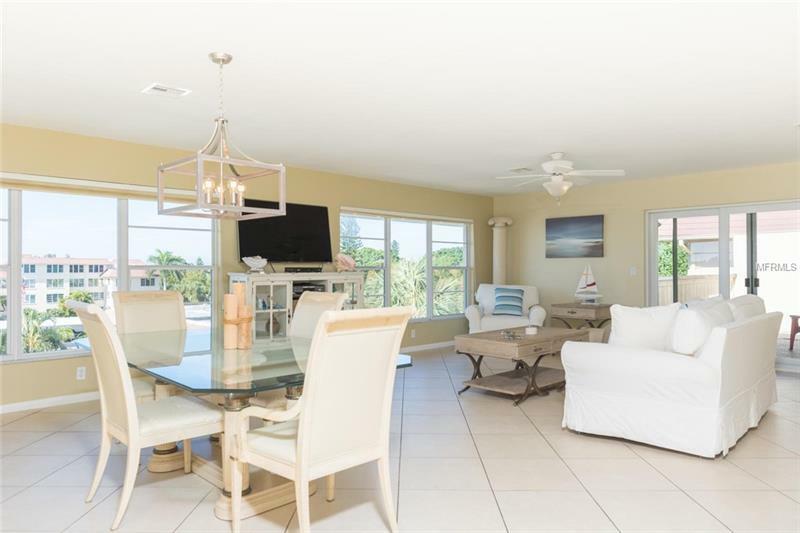 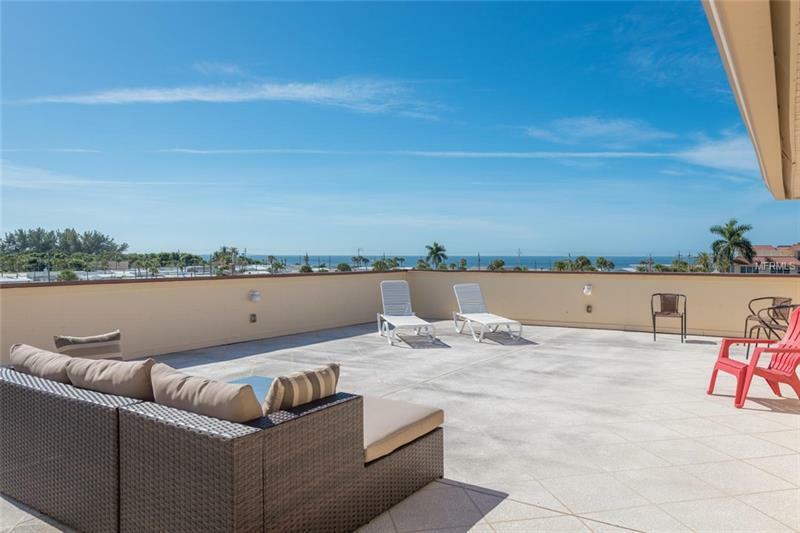 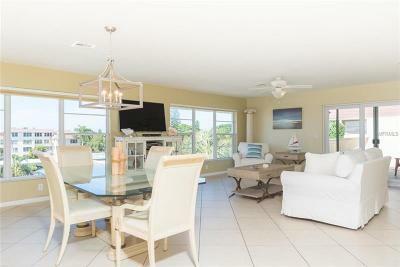 Sunrises and Sunsets are what you get with this 3BR/3BA Longboat Key Condo. 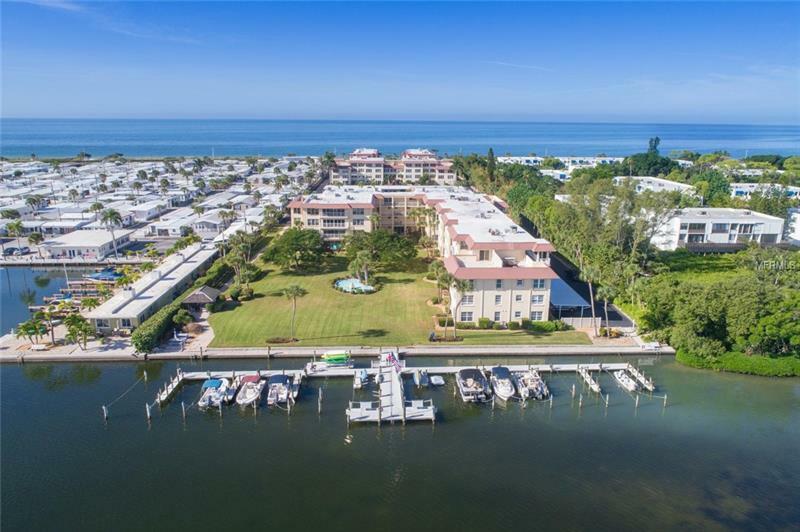 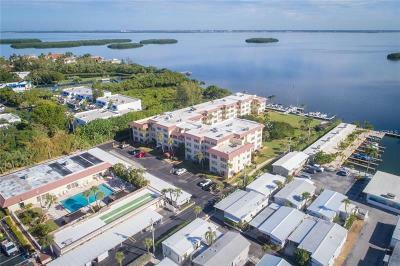 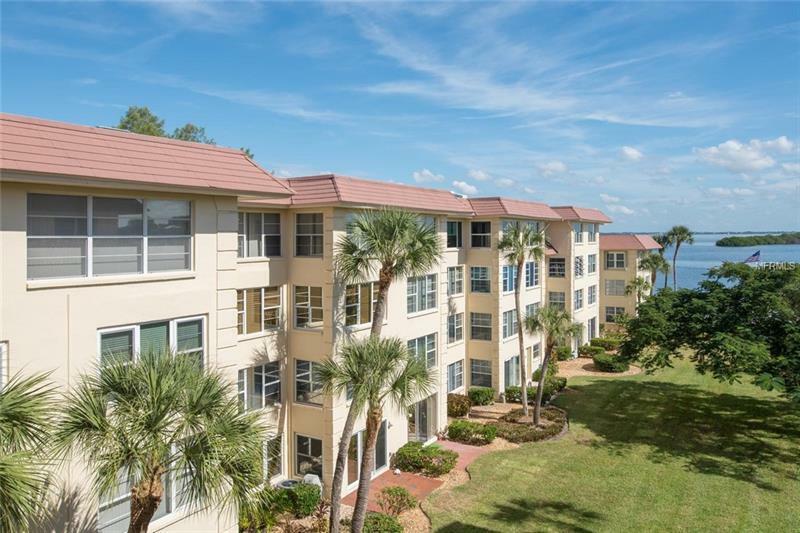 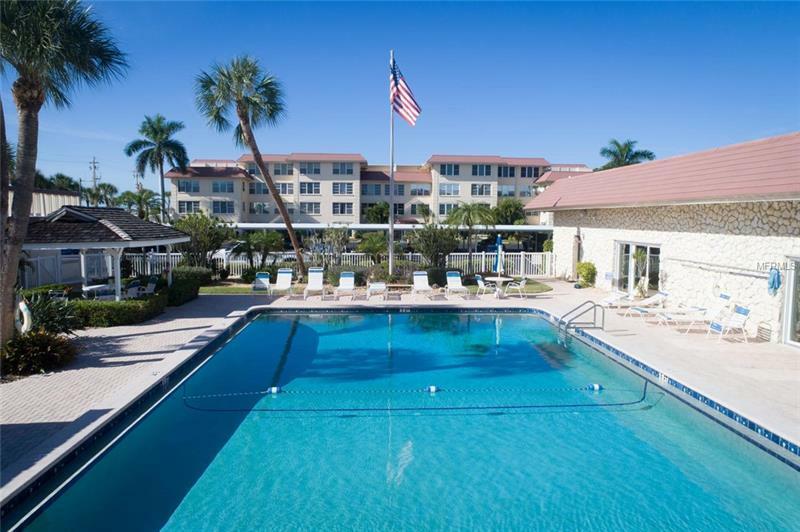 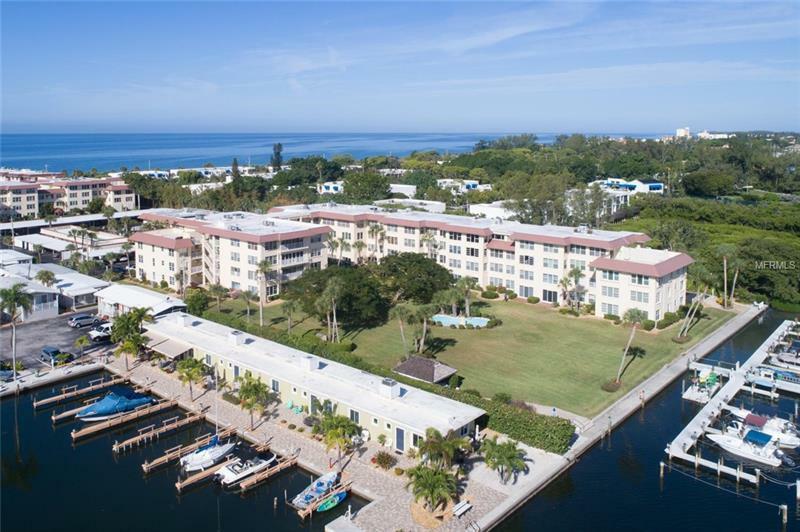 Situated on Sarasota Bay this is your beach getaway with room for friends and family. 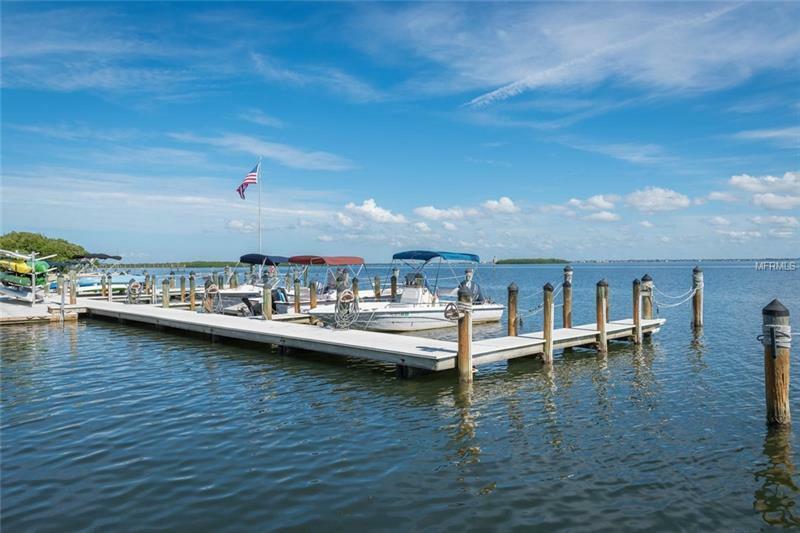 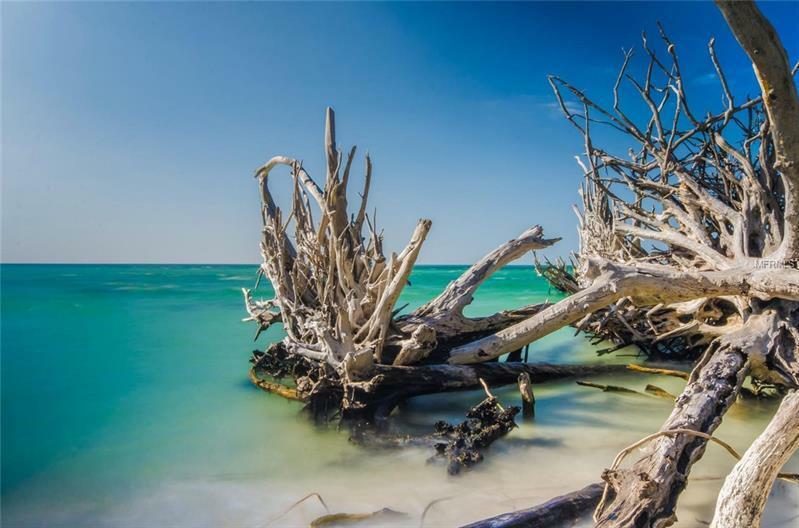 Sit, relax and watch the dolphins and manatees on the Bay, go kayaking, take your boat out, or fish from the pier. 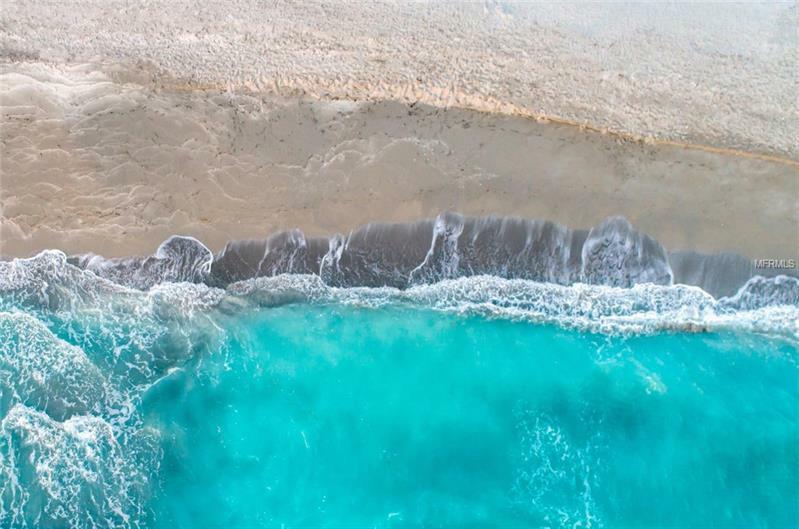 If sitting beachside with toes in the sand is what you are looking for, just walk across the street and enjoy. 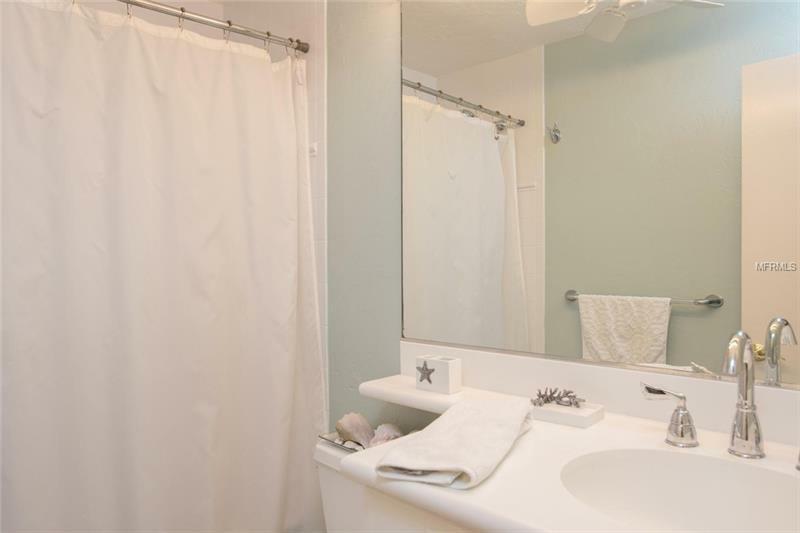 Each bedroom has its own bathroom and private setup for guests. 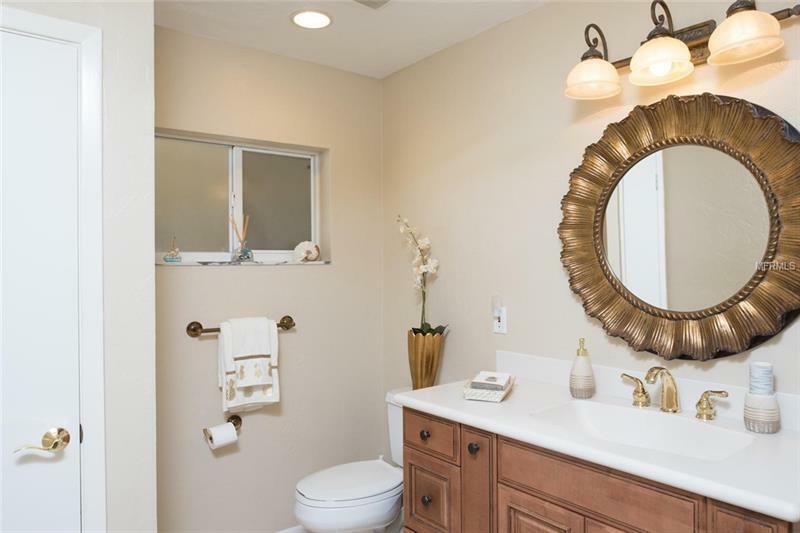 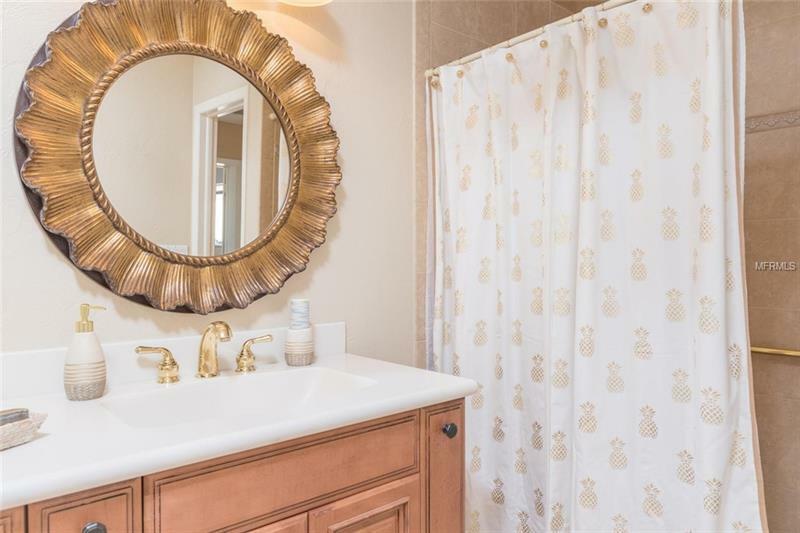 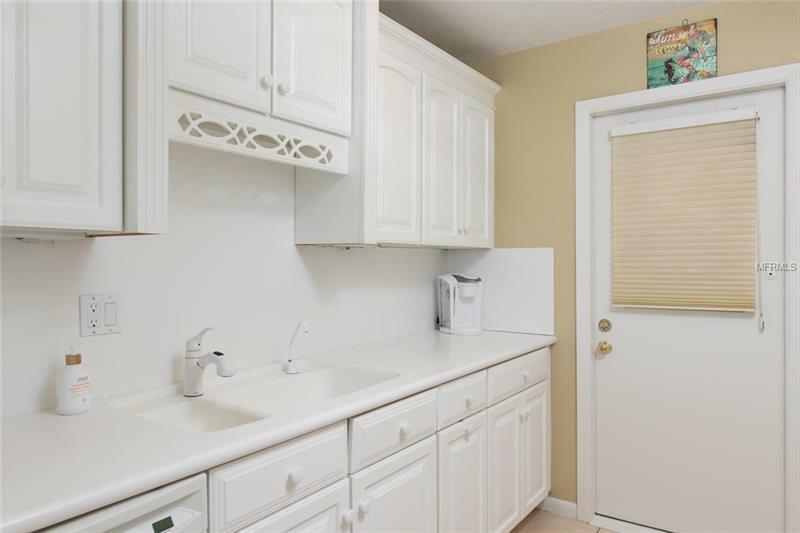 There is a laundry room with storage, light & bright kitchen, updated baths, tile flooring throughout and a 15'x9' open deck off the master bedroom and living room where sunsets are viewed nightly. 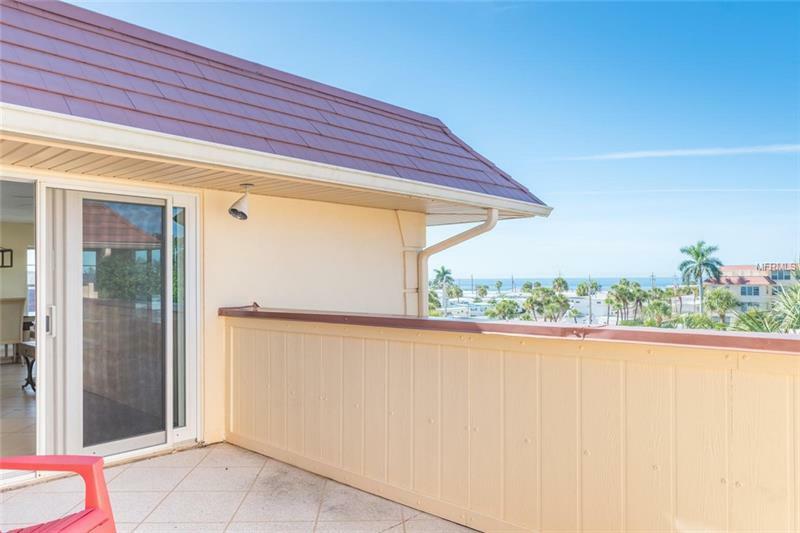 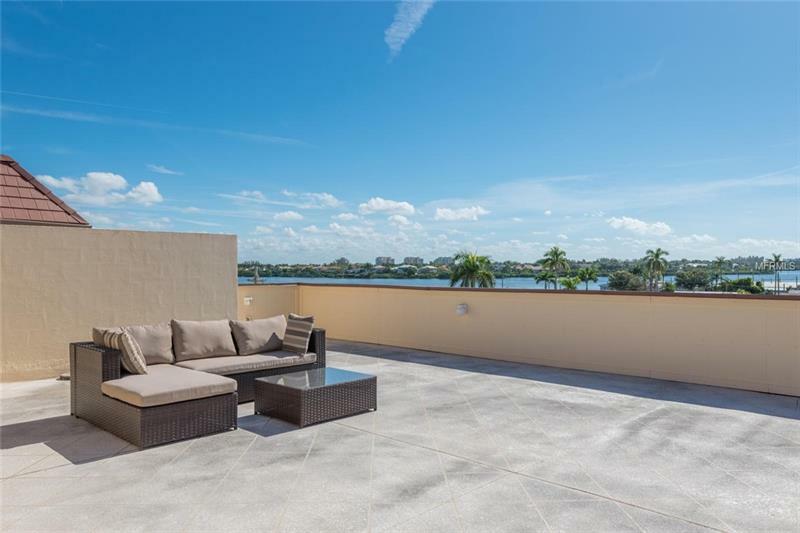 The Unit also comes with its own private rooftop deck with views of the Bay and the Gulf. 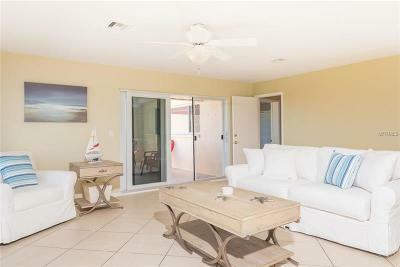 Do you think 27'x39' is large enough for your outdoor furniture, chaise lounges, etc. Great place to entertain or find your quiet place. Beach Harbor Club is a quiet community with a heated pool, fitness center, recently updated clubhouse, boat dock (1st come), kayaks for owners to use, grilling & picnic area and more. 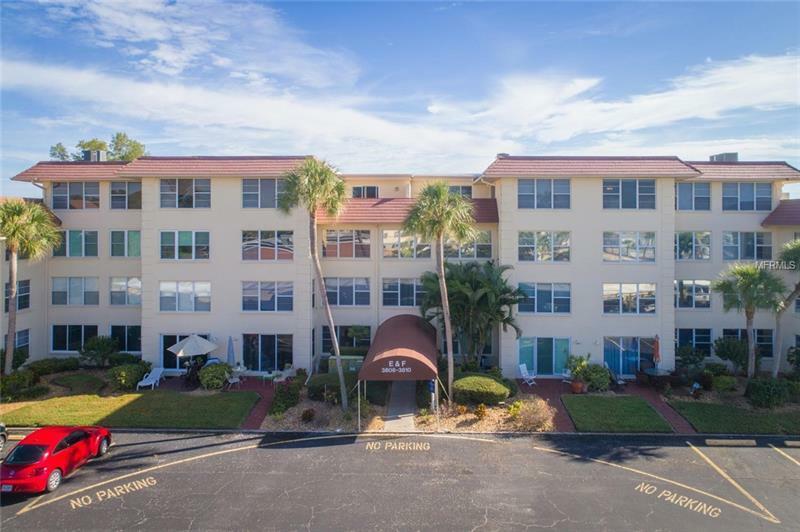 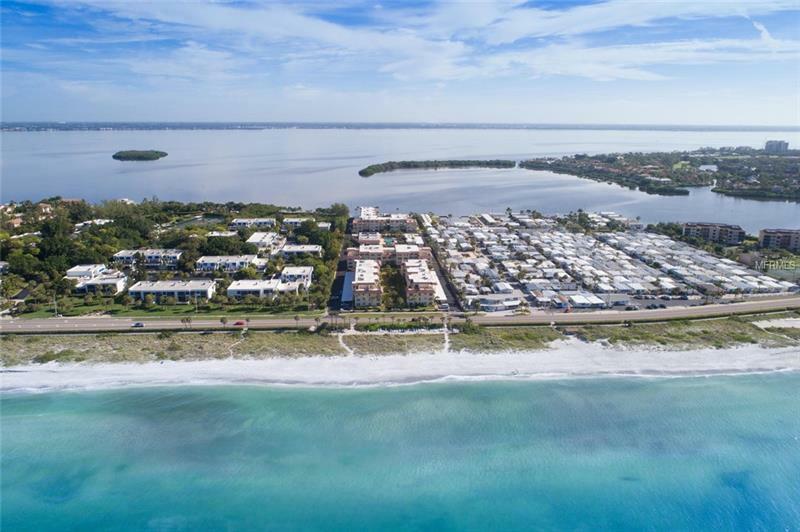 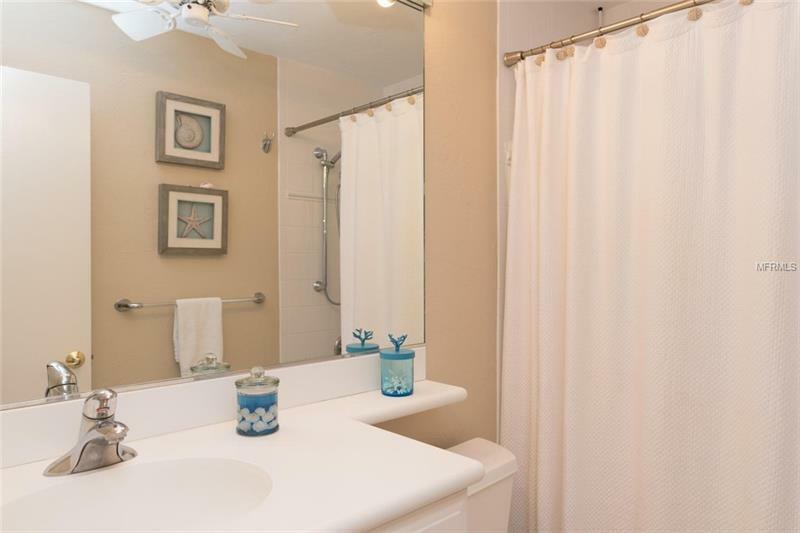 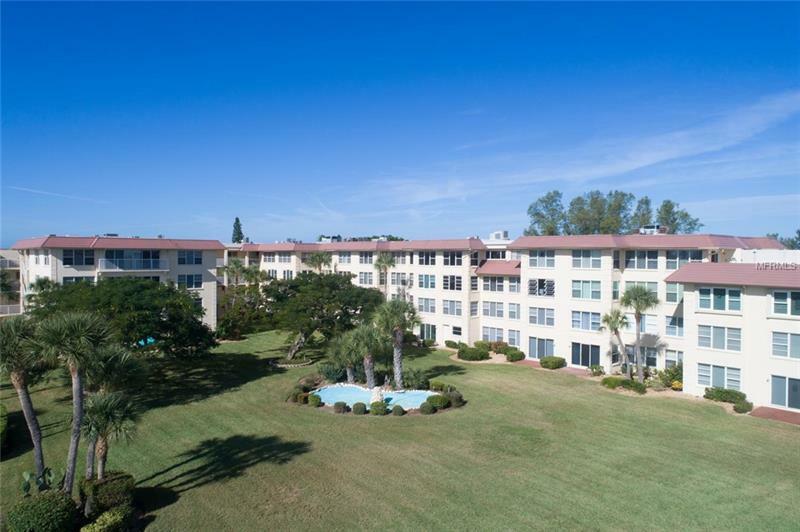 Approximately 10 minutes to St. Armands Circle, 20 minutes to downtown Sarasota and only a few minutes to the Publix Shopping Center on Longboat Key. 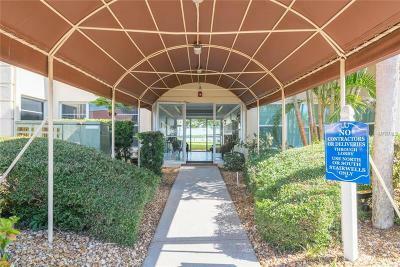 Great location, bigger than most condos on LBK and certainly a price that makes this condo a must see.